The reports of the PACE committees and draft resolutions will be discussed at the meeting of the bureau. The reports of the election observation missions will also be heard. The activity of the OSCE PA special representatives will be discussed. The issue of extending the mandate of PACE Secretary General Roberto Montella for a second term will be discussed. Moreover, the Bureau will approve the agenda, topics and draft documents of the OSCE PA sessions, which will be held on July 4-8 in Luxembourg and October 4-6 in Morocco. 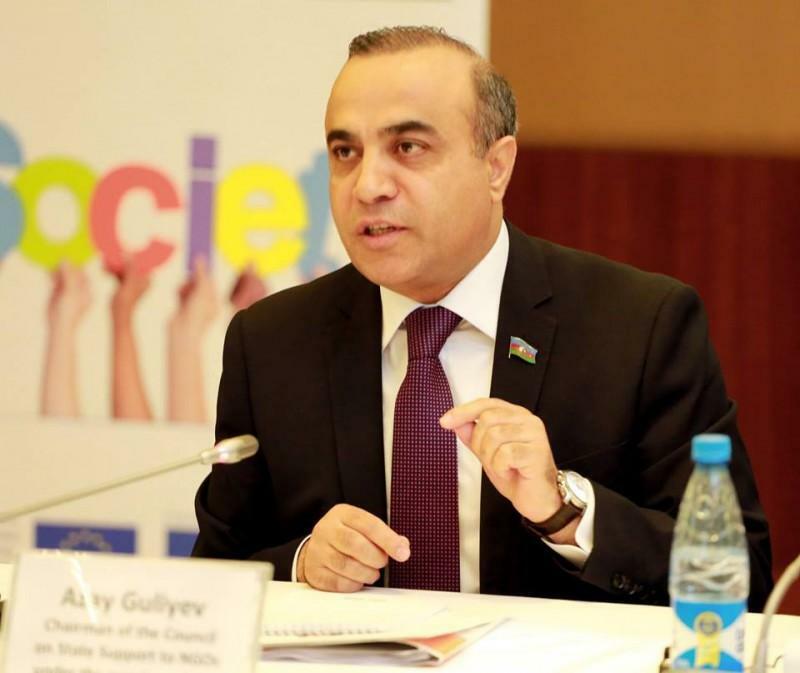 Guliyev will take part in the exchange of views and put forward proposals on the issues on the agenda of the meeting.